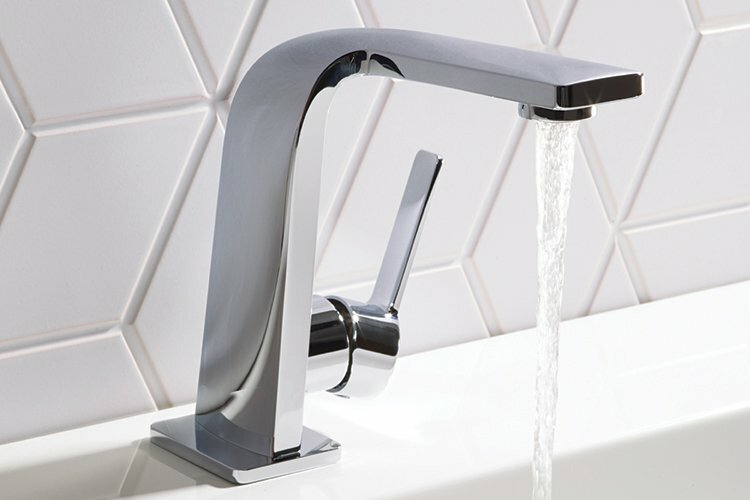 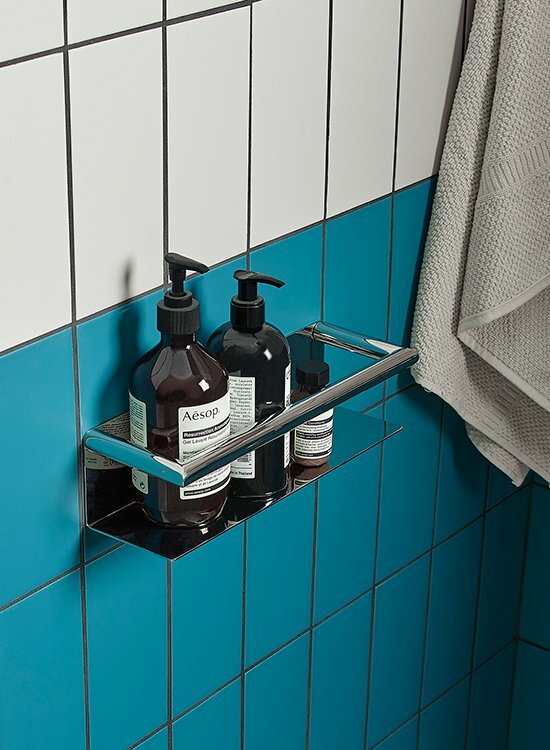 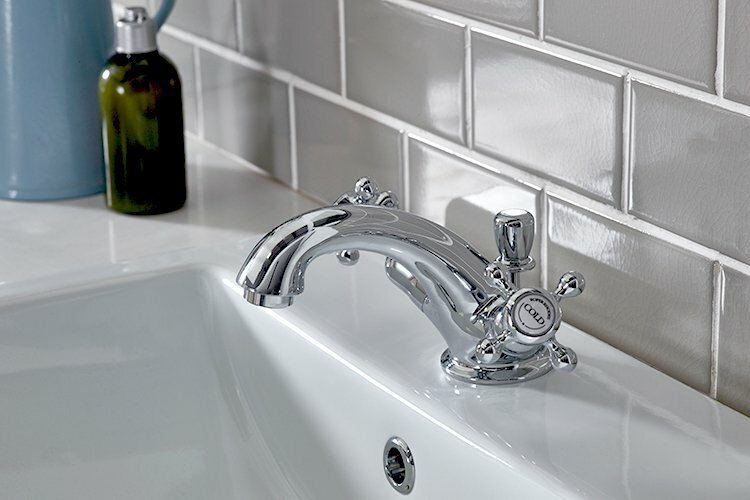 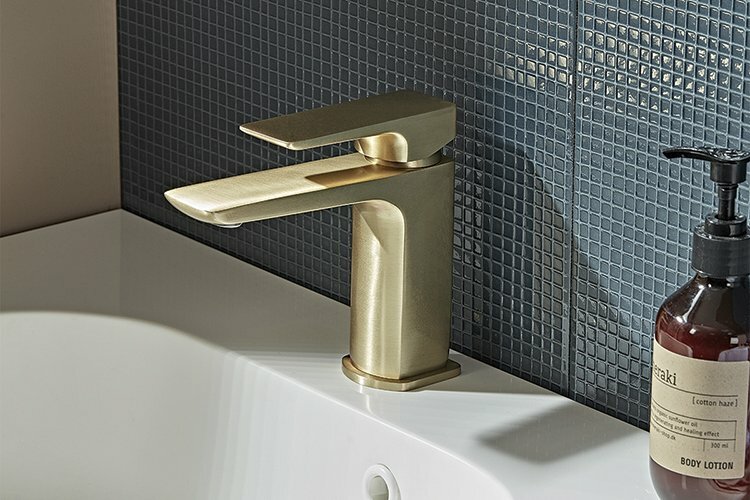 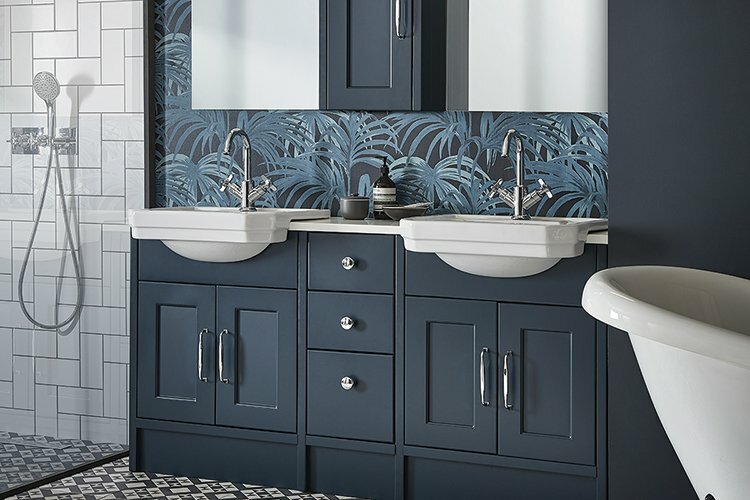 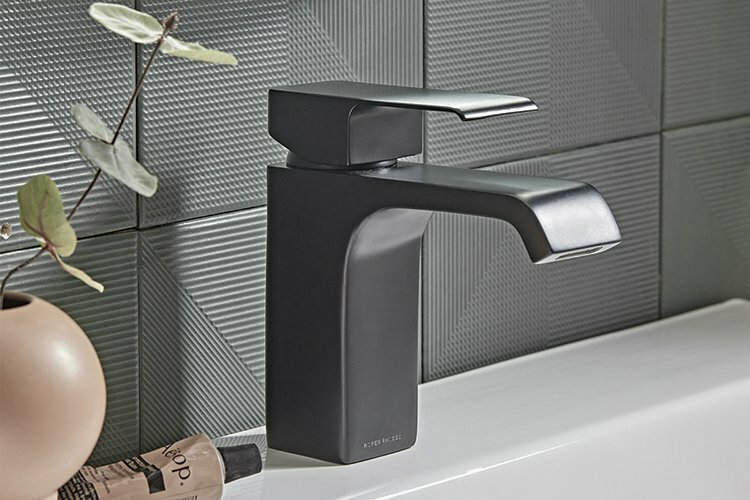 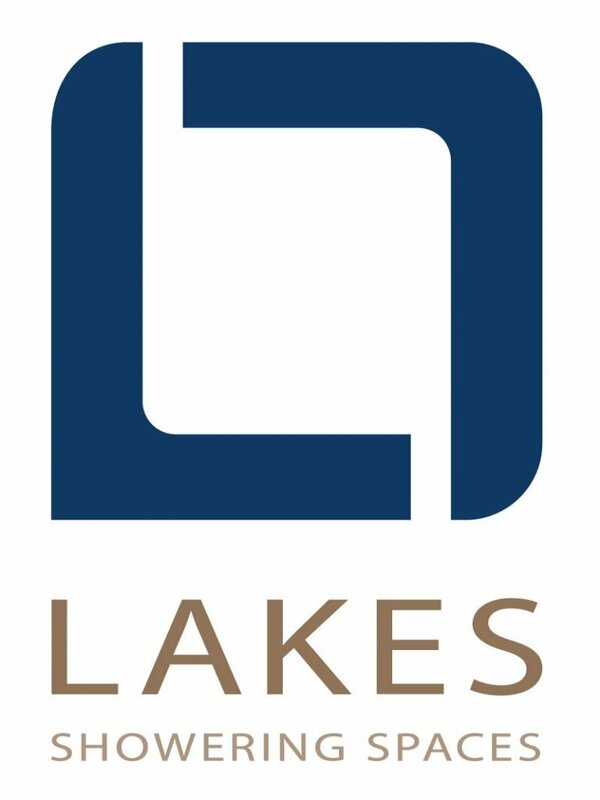 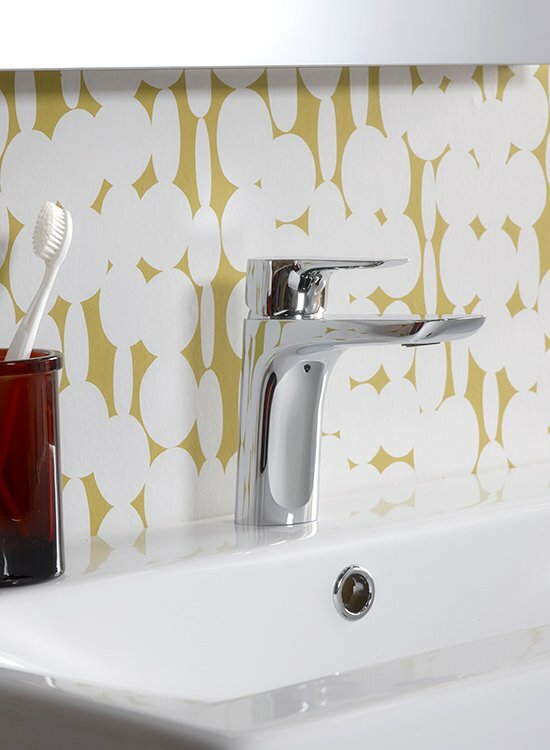 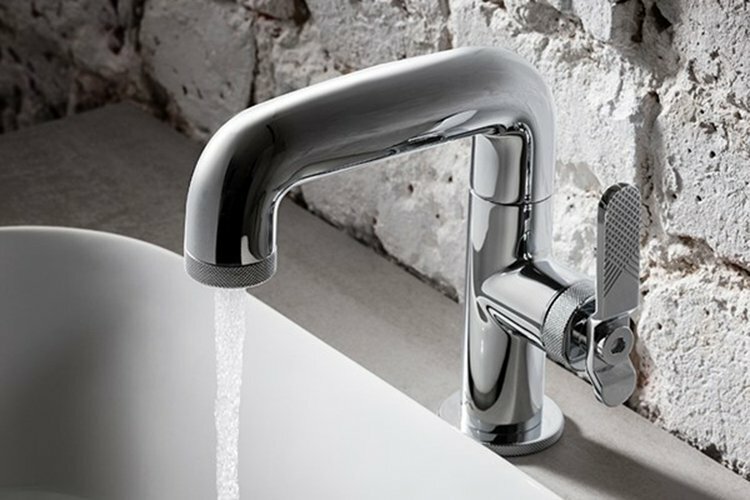 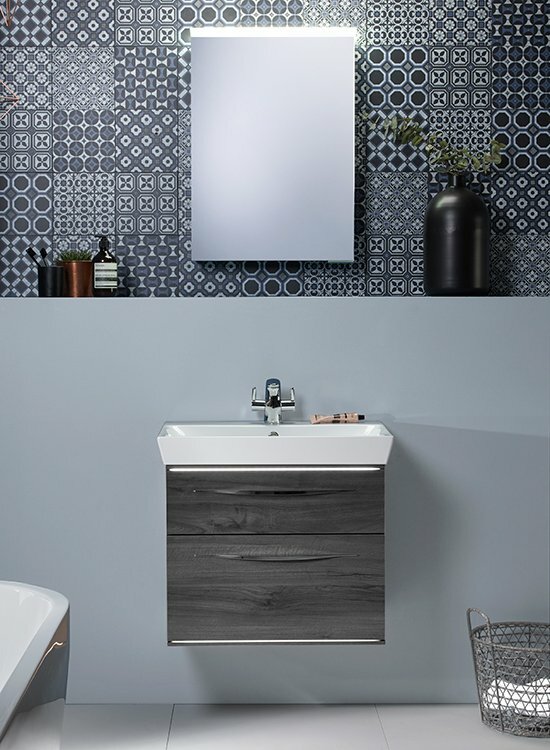 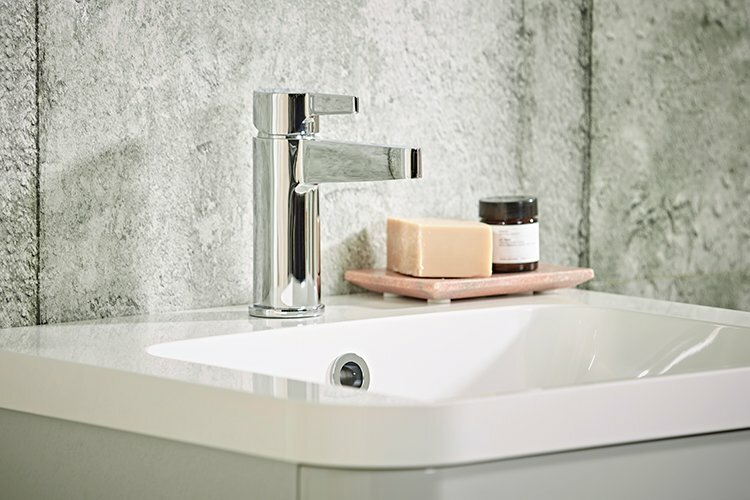 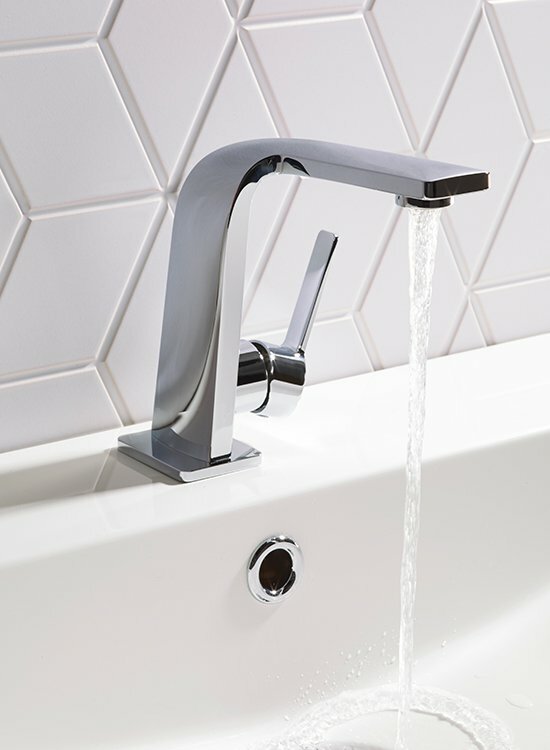 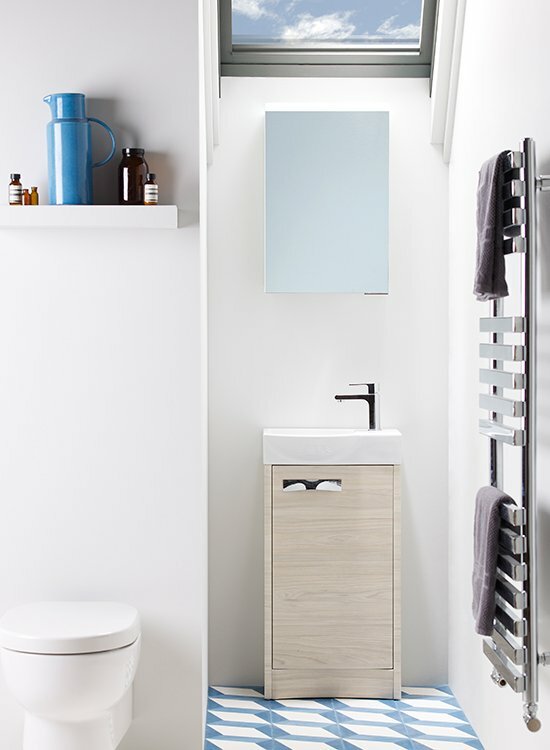 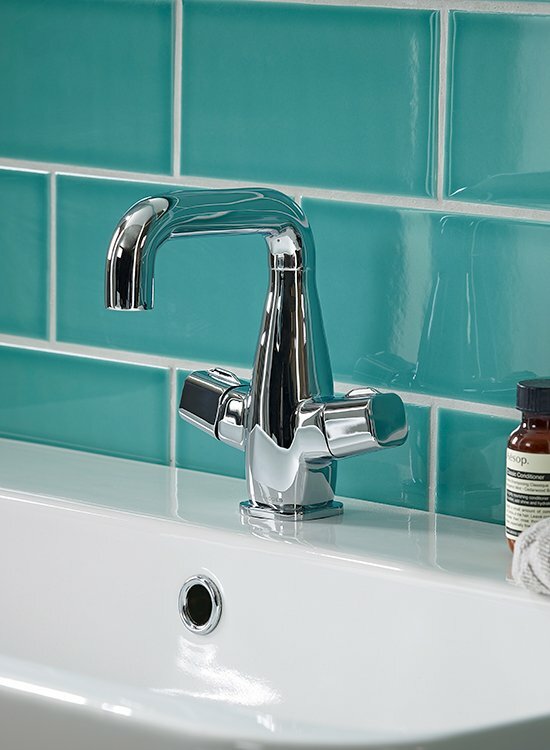 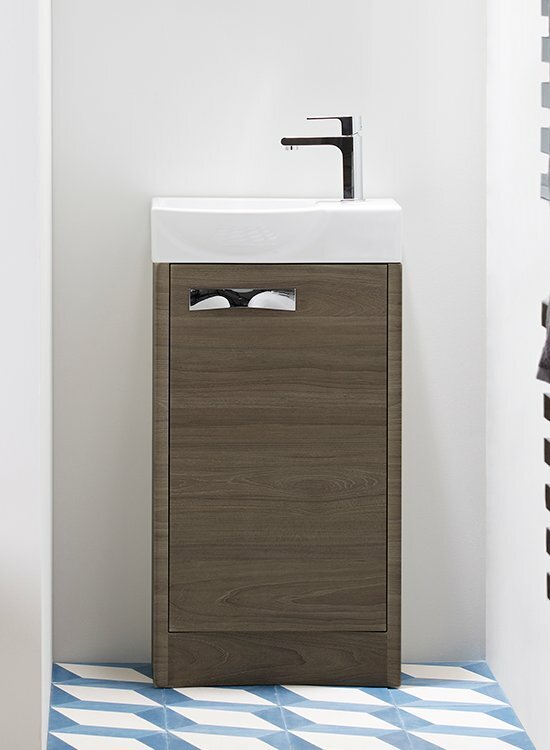 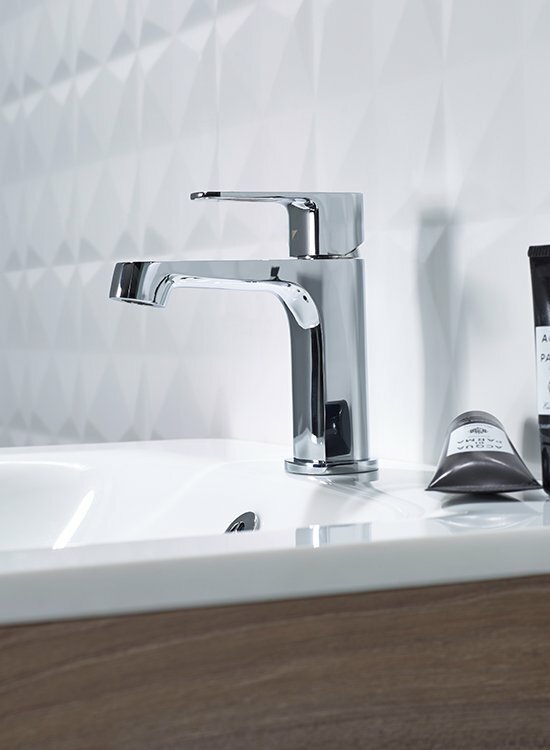 Whether you?re looking for bathroom furniture for a family bathroom, ensuite or cloakroom, or hunting for the most luxurious showers, taps and mixers, Roper Rhodes has a wealth of products to suit your needs. 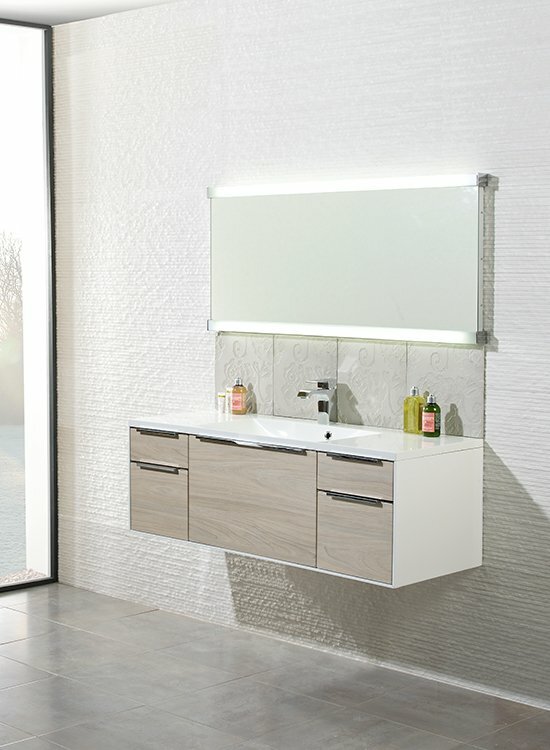 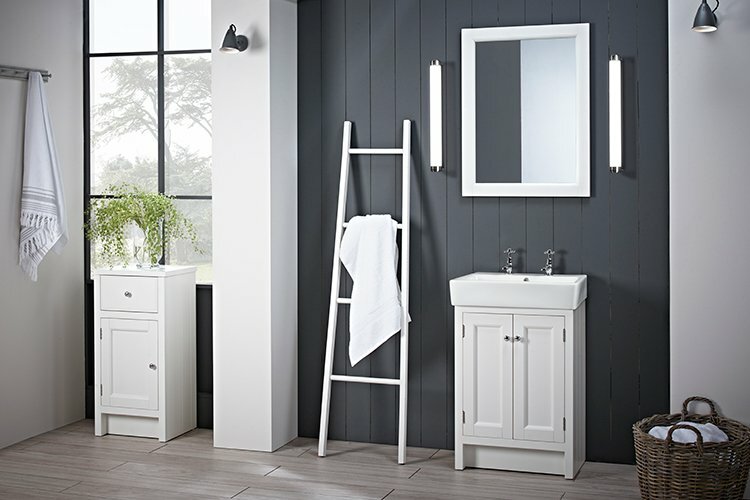 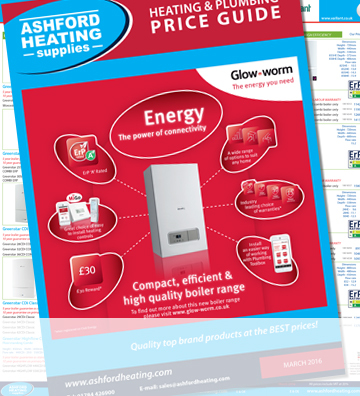 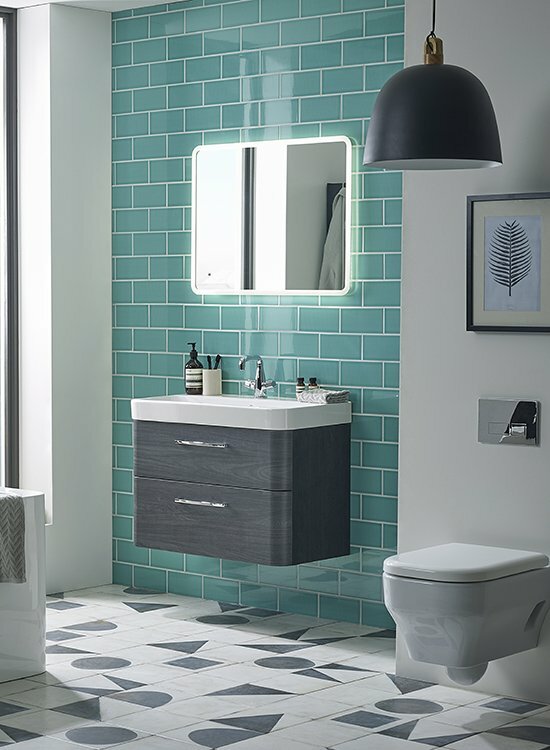 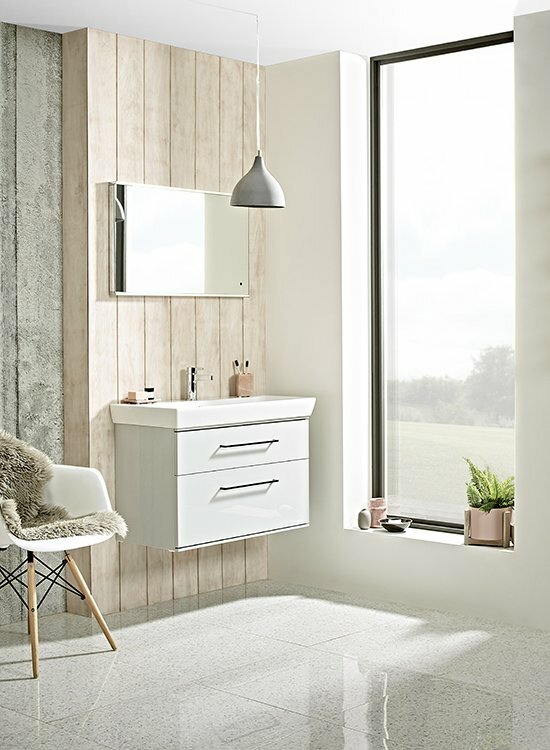 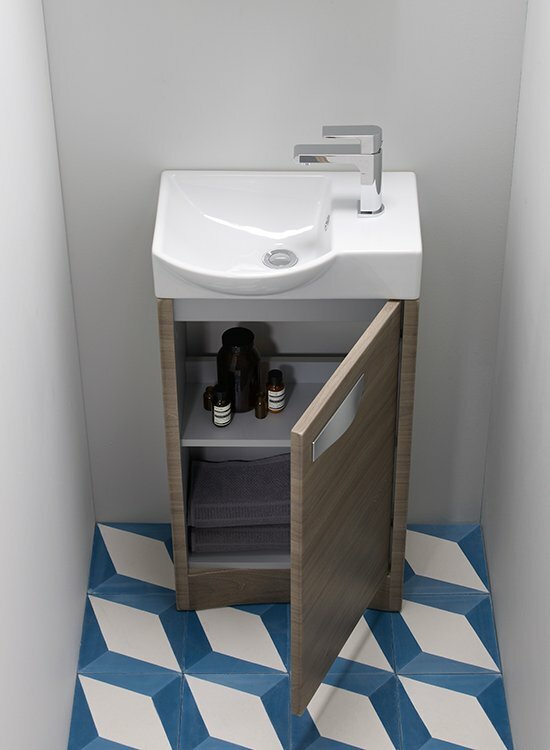 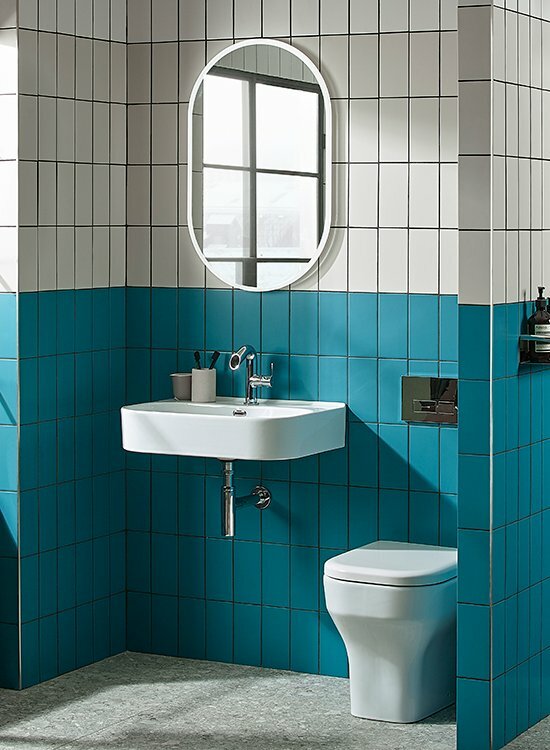 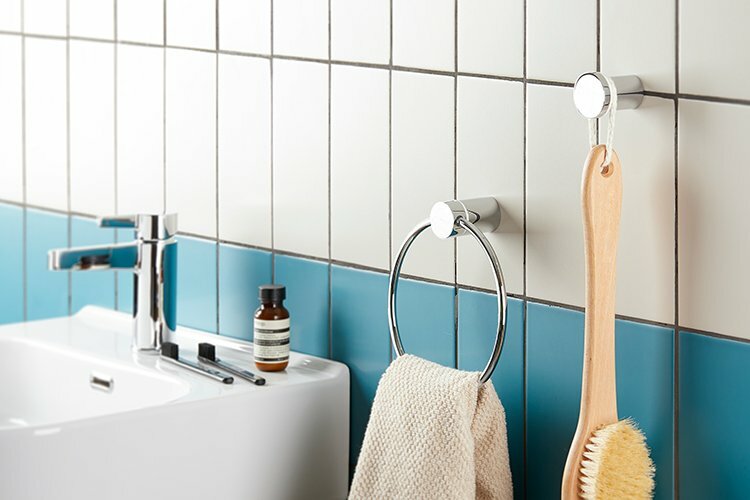 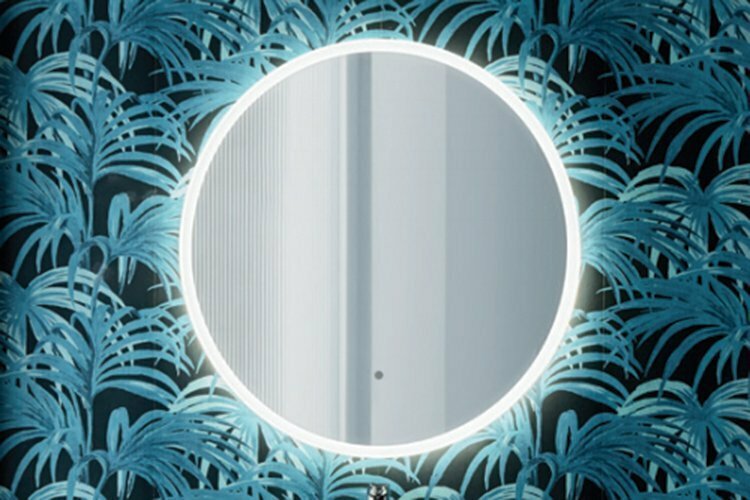 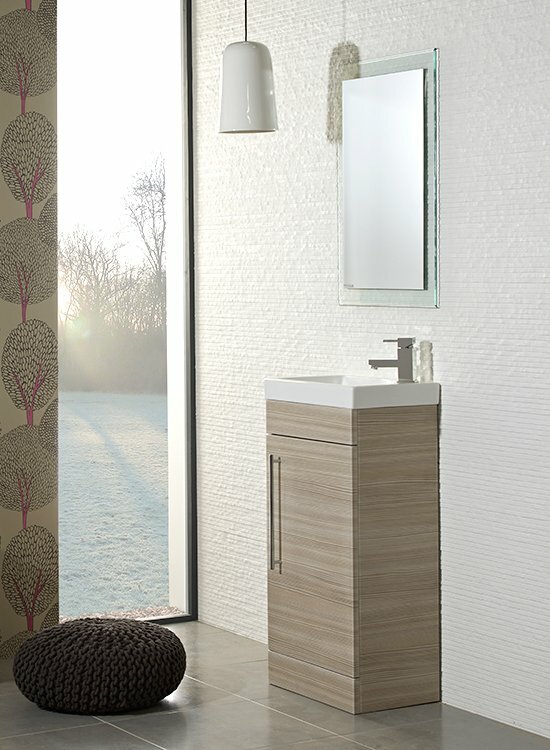 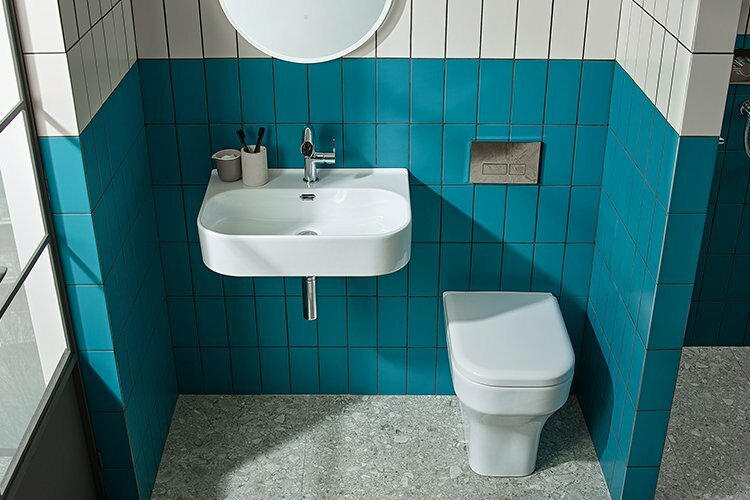 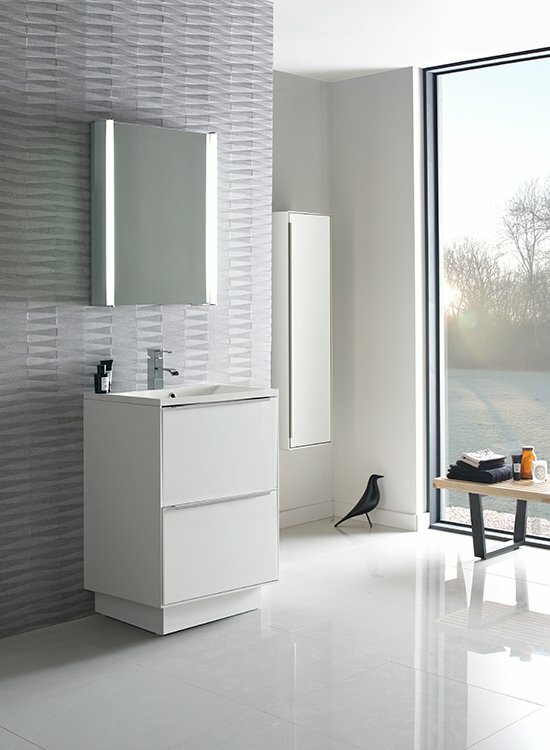 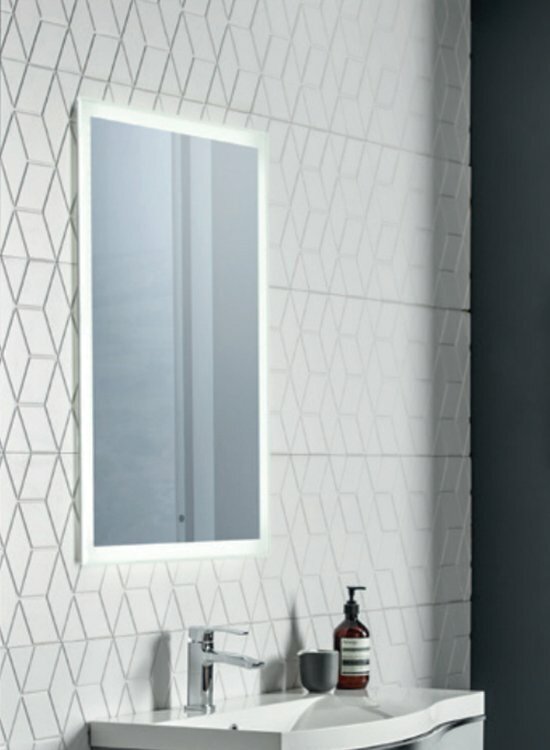 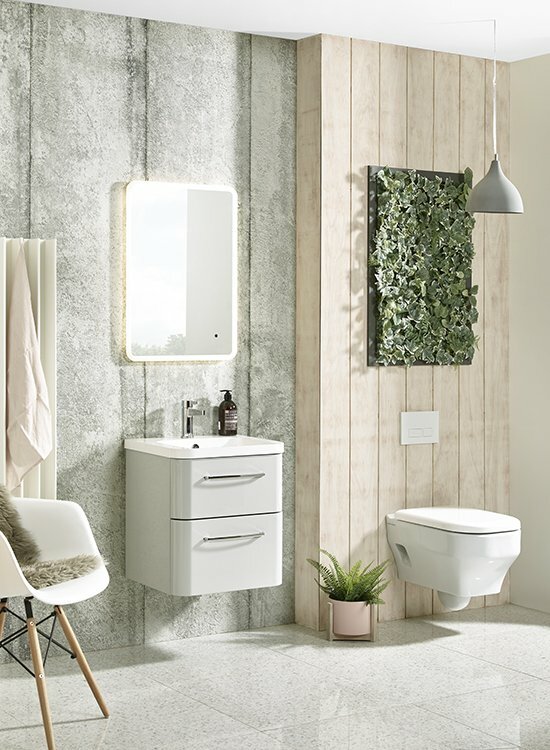 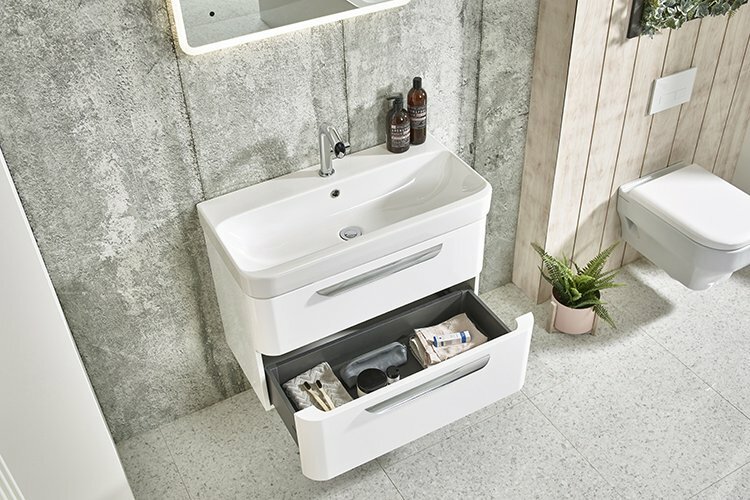 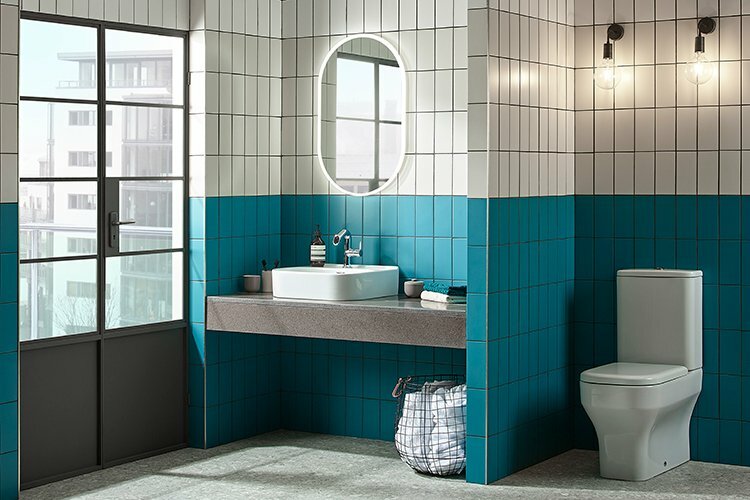 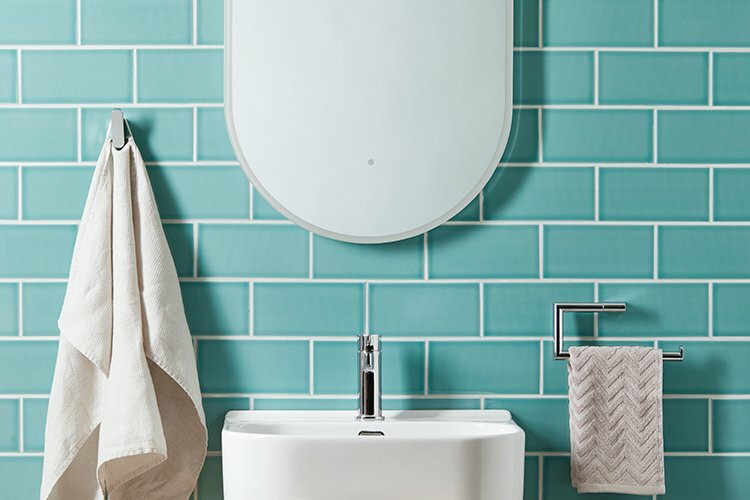 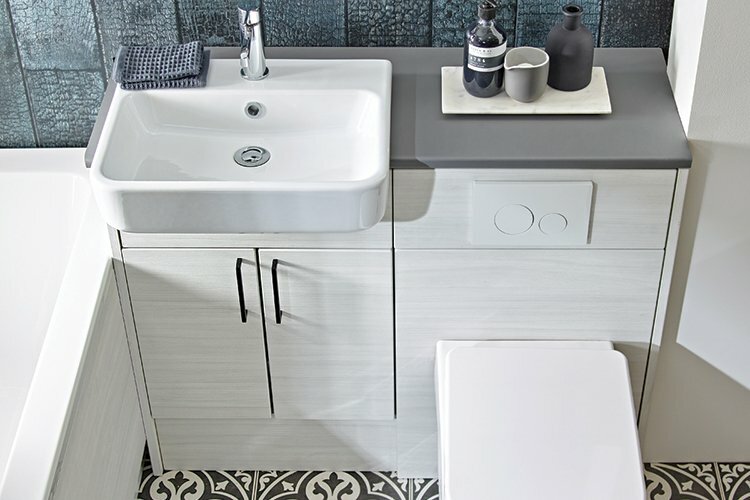 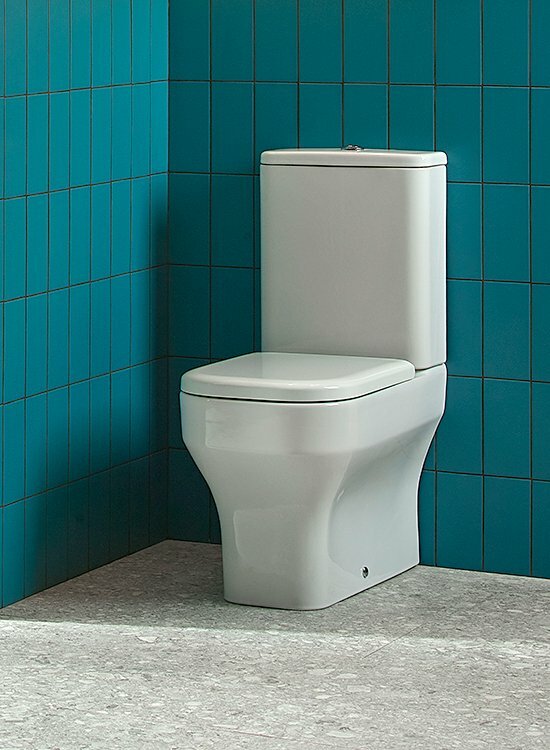 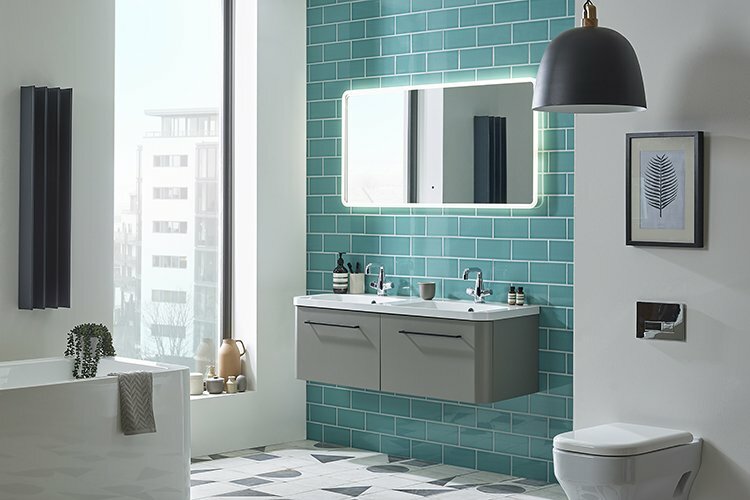 Roper Rhodes also offer a comprehensive collection of bathroom suites, sanitaryware, bathroom cabinets, bathroom mirrors, toilet seats, bath panels and bathroom accessories to complete your bathroom?s look. 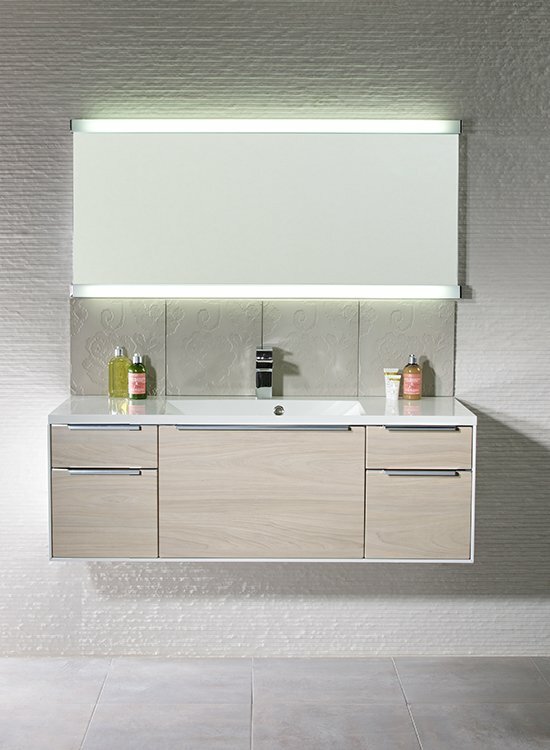 What?s more, each and every one of their designs is filled with the best technological advances.